One of the most precious photos I look back on. 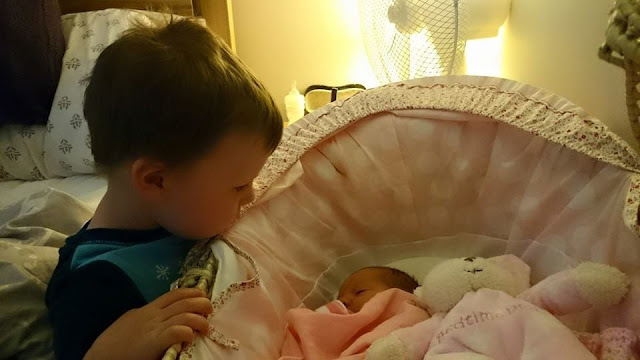 My son meeting his new baby sister on 15th April 2015. 3 whole years ago....happy birthday little lady. Such a lovely photo and amazing little memory. Happy 3rd birthday. that is a stunning capture, one to treasure forever.